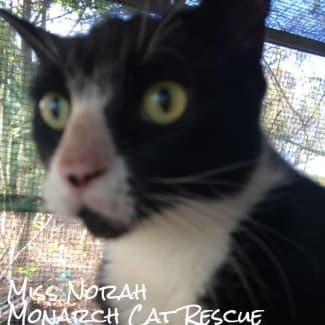 Monarch Cat Rescue is a small NO KILL, NO WAGE cat rescue, run completely by volunteers. Our mission is to provide optimal services as we strive to achieve our goals. Those goals being to maximise petrescues and adoptions for less desirable, difficult to rehome, adopable felines. Our rescue will be taking only the black cats and the ginger cats those being the most difficult to rehome. Then to provide education to the public in all aspects of responsible pet ownership. 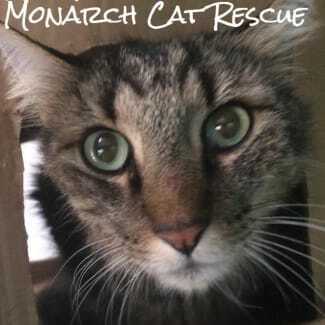 Firstly THANKYOU for choosing Monarch Cat Rescue. We are a no kill, no wages paid animal rescue. 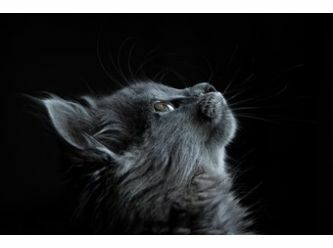 If you have cat allergies please do not inquire, as its very sad for the animal when they are returned. If you are renting please have real estate approval prior to inquiring. Please have a final long think about whether you are prepared emotionally, physically and financially for a lifelong commitment. Not fazed by other cats in any colour, shape, size. And currently share accommodation with two dogs I am the only boy in a litter of five….. you can call me a little hen pecked. I’m good at hiding, and exploring. I am a quiet little man, just looking for a perfect forever home so my personality can really emerge. 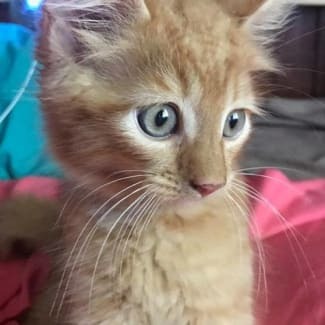 I am too small for desexing currently, but all other vet work will be carried out prior to adoption. Not fazed by other cats in any colour, shape, size. And currently share accommodation with two dogs I am a beautiful little girl with a very friendly and sweet nature, I love pats, cuddles and scratches. I would love a home where I am able to roam and explore, hide under bed, in cupboards. 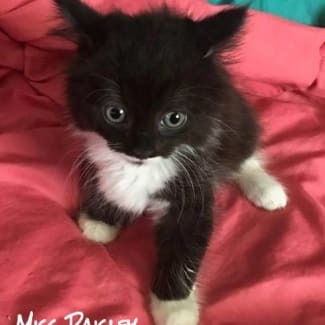 I am too small for desexing currently, but all other vet work will be carried out prior to adoption. Not fazed by other cats in any colour, shape, size. And currently share accommodation with two dogs I am a beautiful little girl with a very friendly and sweet nature, I love pats, cuddles and scratches. I have come here with my very young mum, we are both looking for forever homes. 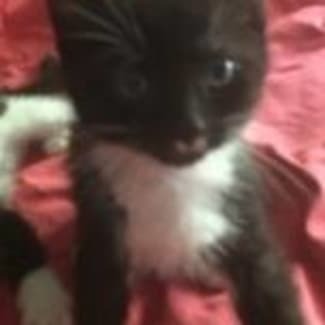 I am too small for desexing currently, but all other vet work will be carried out prior to adoption. Not fazed by other cats in any colour, shape, size. And currently share accommodation with two dogs Originally from Bundaberg have moved to a different town to try my luck at finding a new home and loving family. I am a bit of a solitary being, so being an only child before having brothers or sisters introduced slowly, would suit me perfectly, or remaining an only child would suit me even better. I could fit into the category of does not play well with others, I don’t fight I just ignore them. Not fazed by other cats in any colour, shape, size. And currently share accommodation with two dogs Originally from Bundaberg have moved to a different town to try my luck at finding a new home and loving family. I am a bit of a solitary being, so being an only child before having brothers or sisters introduced slowly, would suit me perfectly, or remaining an only child would suit me even better.